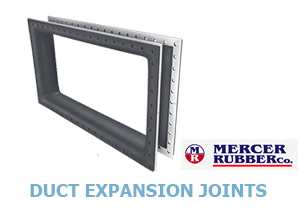 Mercer Rubber Products | Mason-Dallas Inc.
Mason-Dallas is proud to offer Mercer Rubber products. 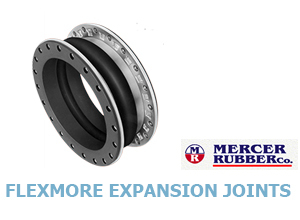 The Mercer Rubber Company was started in 1865 and specialized in molded rubber mechanical products, rubber sheeting and conveyor belting. 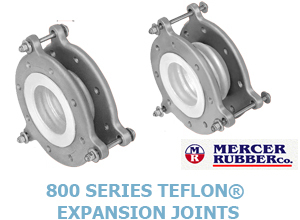 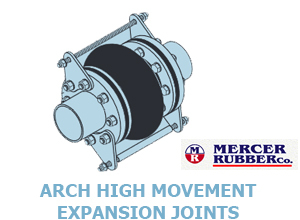 They began building rubber expansion joints in the early 1930’s. 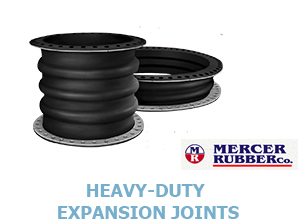 Mason Industries, one of the world’s largest producers of molded rubber expansion joints, acquired the company in 1982. 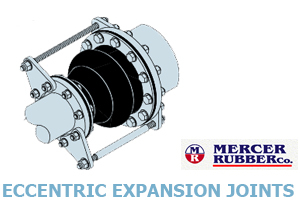 Mason/Mercer offers hand built flexible expansion joints for piping and duct work solve problems that cannot be handled by other materials. 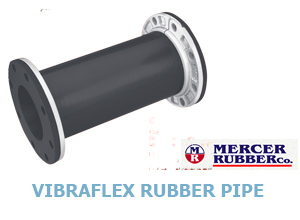 Rubber is more compliant and resilient than metal, fiberglass or plastic.